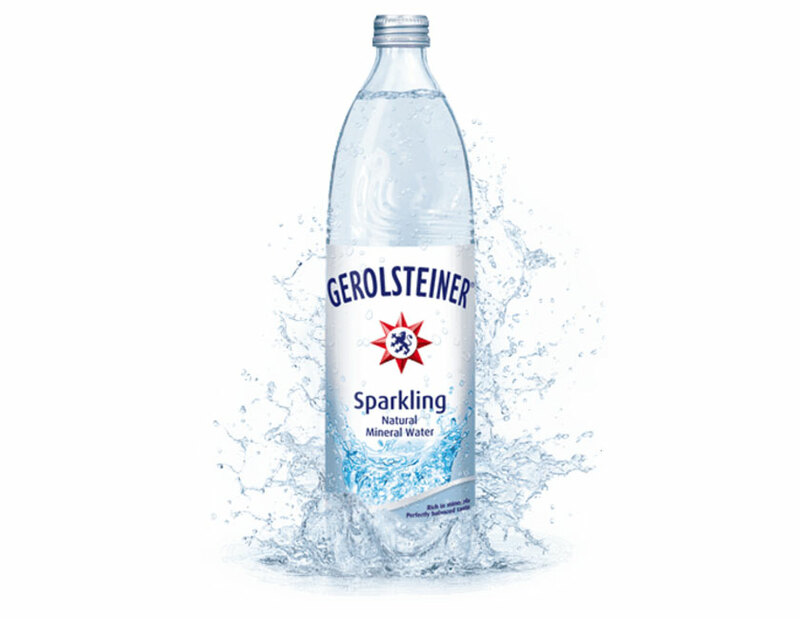 Which of these waters truly sparkles? 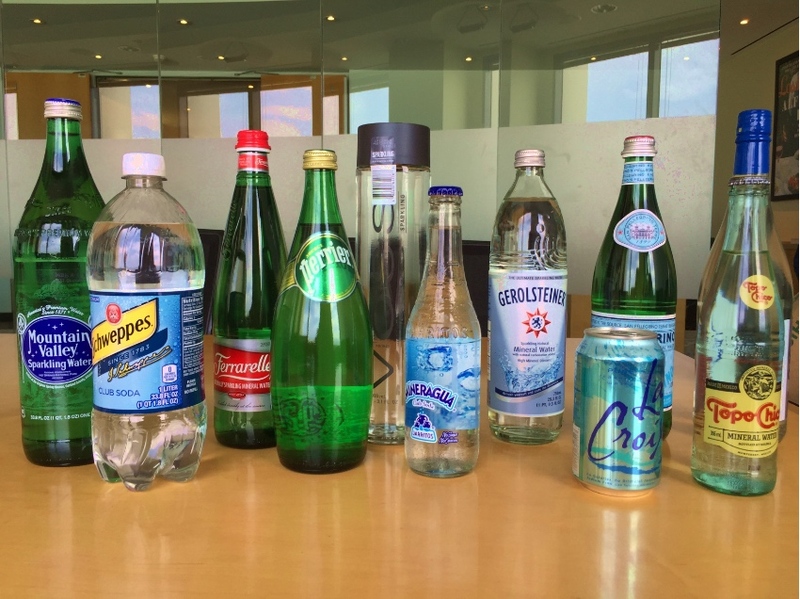 An afternoon pick-me-up, something chuggable and sans calories, a paperweight that sits on your desk to distract people from how many Diet Cokes you’re actually drinking throughout the day—sparkling water is many things to many people. But not all bubblies were created equal. 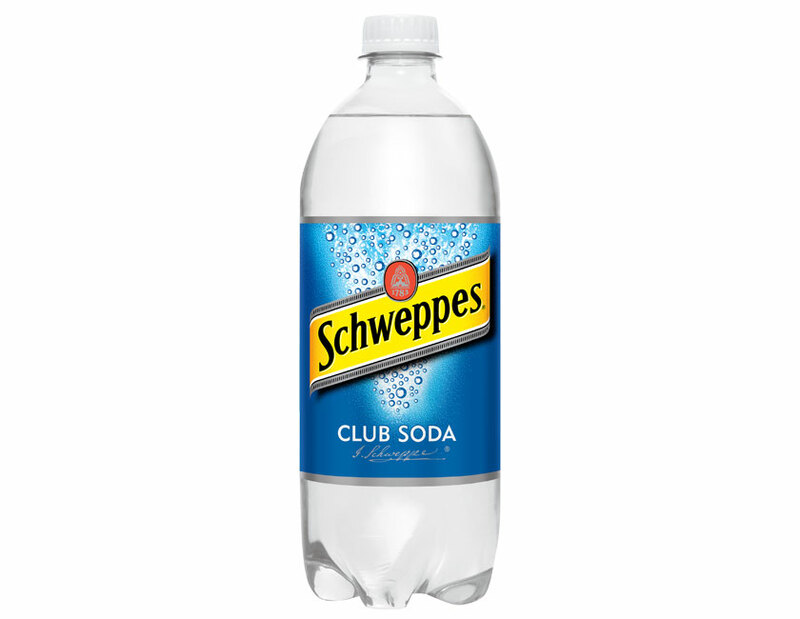 Some are sharp and crisp and make you excited about life, and others are half-flat that leave you scraping the taste of potassium sulfate out of your mouth for hours (we’re looking at you, Schweppes!). To crown the official winners and losers of the saturated fizz water market, we performed a side-by-side blind test of 11 different brands. Our esteemed judges, Thomas Harlander, Lesley Bargar Suter, Audie Metcalf Ruyle, Joshua Scherer, and myself, used a super scientific (but not actually) scoring system awarding points for taste, bubble quality, and aesthetics… because this is L.A., and even our water bottles are judged on their looks. 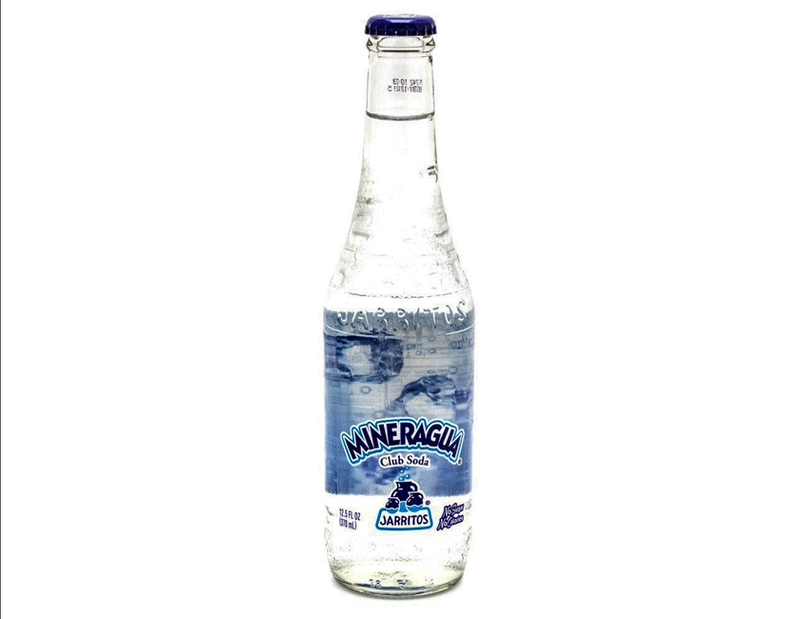 The Italian Stallion, as the sparkling water community calls it, barely qualifies as carbonated. But, on a good note, they really managed to capture that “can of Tab that’s been sitting in your grandma’s fridge for three weeks” mouthfeel. If you’re into that. Despite being on literally every restaurant menu in the history of restaurants, no one was impressed. 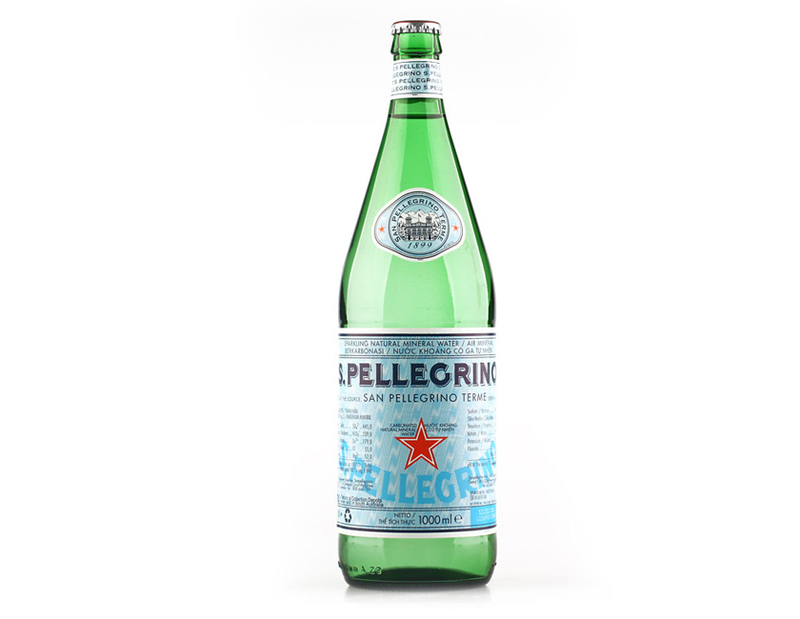 San Pellegrino received the most mediocre scores of all. We’ll still probably end up ordering it at restaurants, though, because what other choice do we have? 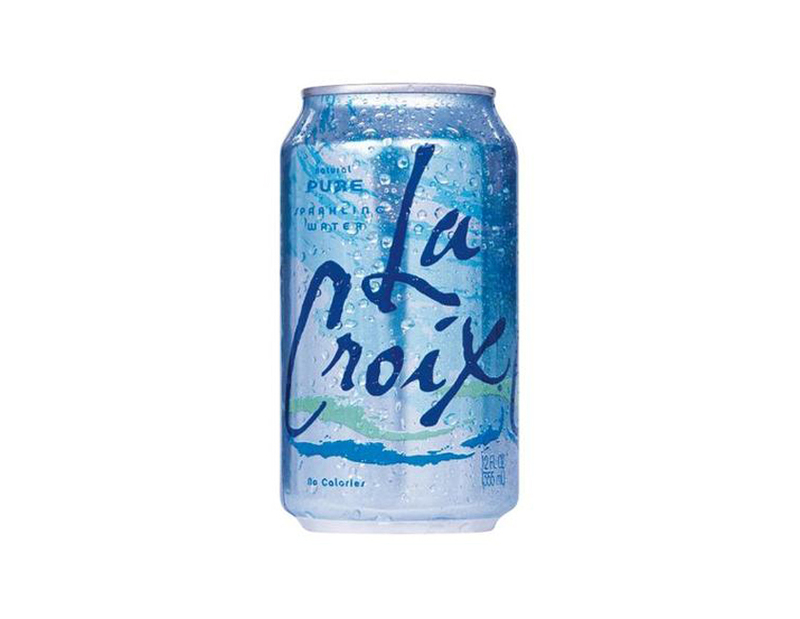 None of us knew plain LaCroix existed, even though some of us keep industrial-sized supplies of the flavored ones in our refrigerators at all times. The Solo Jazz cup (you know the one) knockoff packaging was thoroughly disliked for obvious reasons. Stick to the pamplemousse. 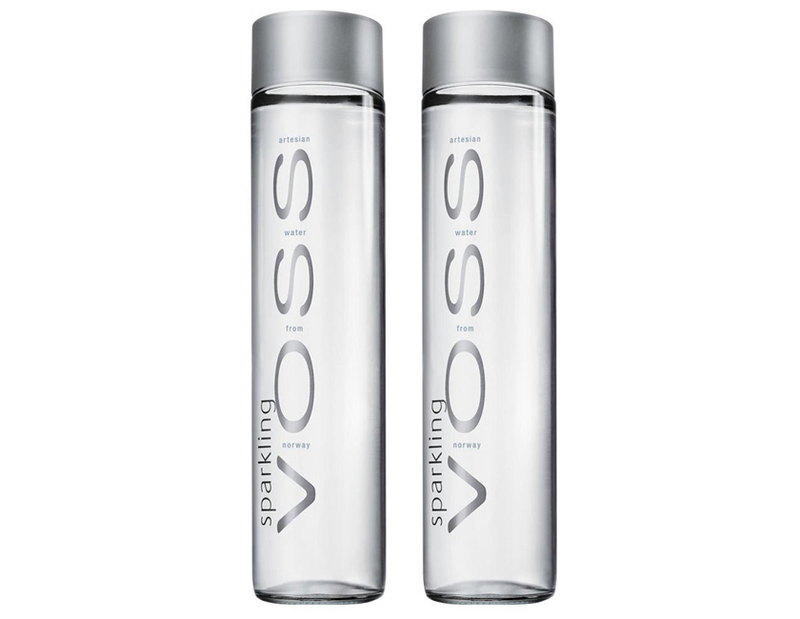 Voss is the really attractive person at the bar with an impossibly neutral personality. They’re not terrible to talk to, and you might even find yourself enjoying the conversation for brief moments in time, but you know, ultimately, there’s no “there” there. 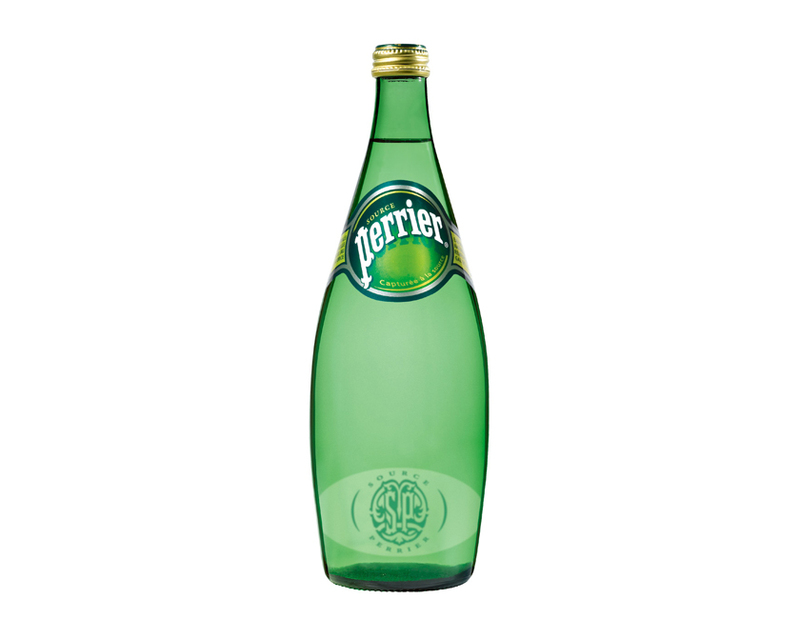 Your best bet is to carry the bottle around as a prop, and/or refill it with any of the waters listed below. Beloved for its huge line of super-sweet sodas, Jarritos should really get more cred for its not-brightly-hued mineral water. Lesley referred to it as “bubble forward,” and we all nodded, pretending to know what she meant. Finally, a classic that lives up to the title. 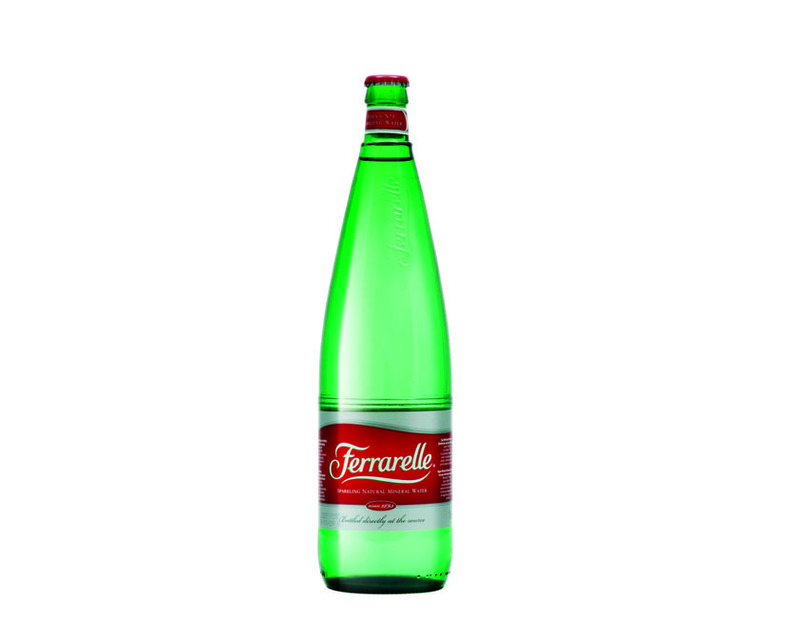 Neutral, crisp flavor, big fizz, and a French name that’s easy to pronounce—what’s not to love? A consistent high scorer in the fizz and aesthetic categories, Downey-based Mountain Valley lost crucial points in flavor. However, it still landed in the much coveted top three winner’s circle. “A good, impactful bubble,” said the same person responsible for coining the term “bubble-forward.” It also scored high points for its neutral flavor and all-around refreshment, but that might just be because the packaging totally looks straight off a mouthwash bottle. 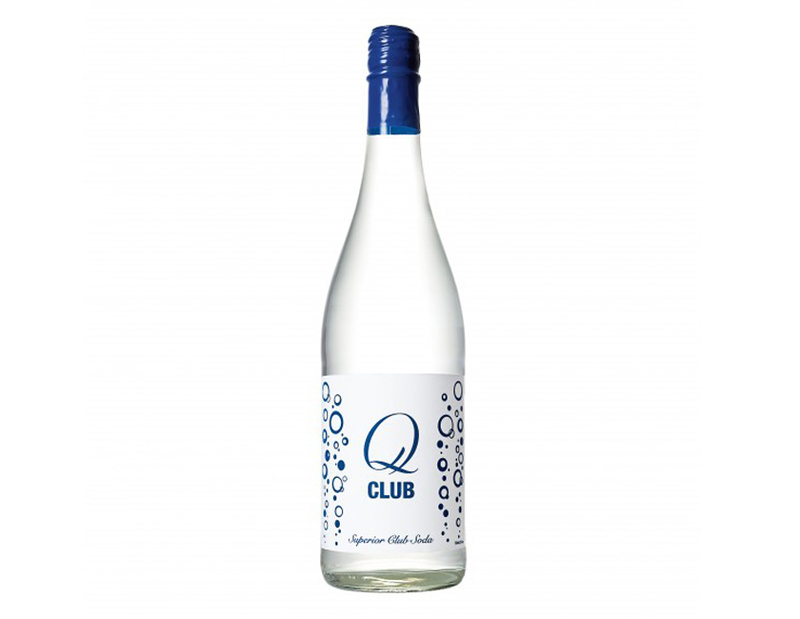 This is officially the fizz water that all other fizz waters should aspire to. Topo Chico won big for what was aptly described by Audie as a “slicing bubble” (we really ran out of adjectives to describe bubbles) and scored a full 11 points over Gerolsteiner. 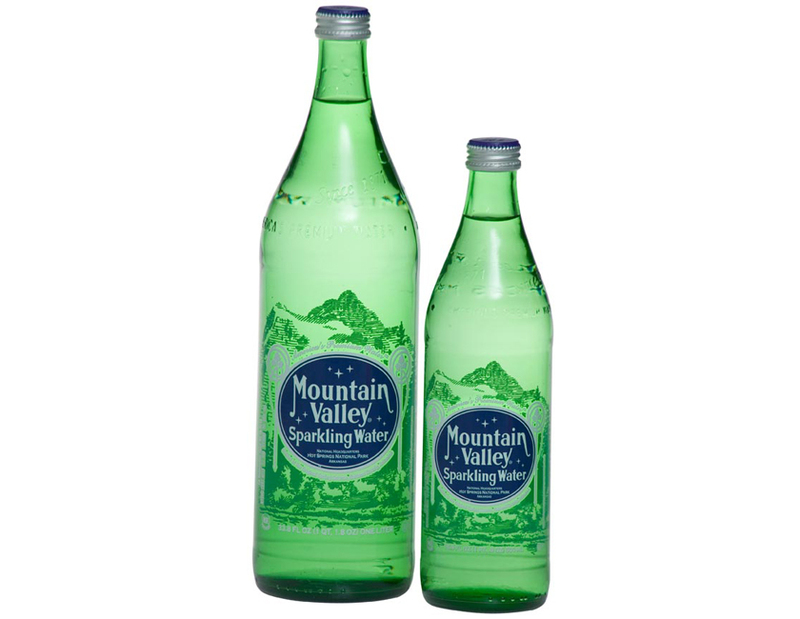 The cute, retro glass bottle packaging also won our hearts. 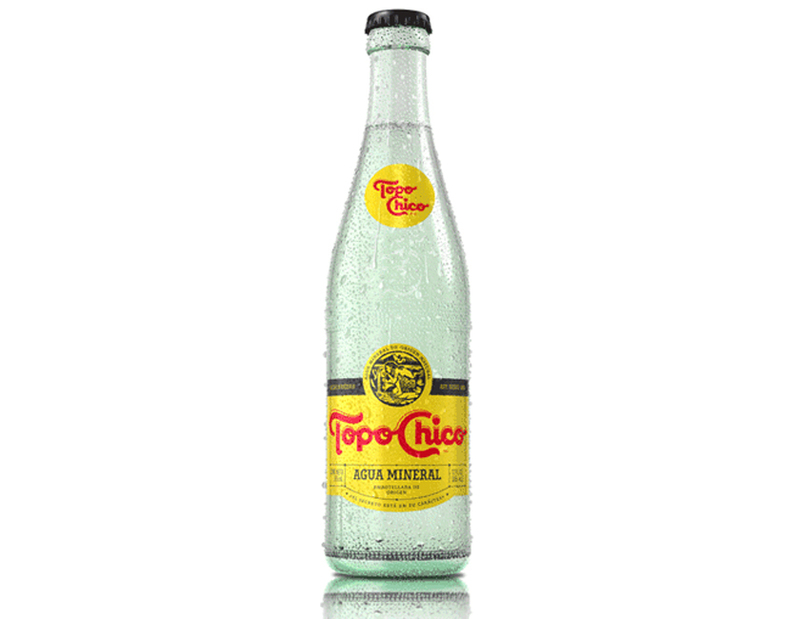 Well done, Topo Chico—you might be the new Mexican Coke.